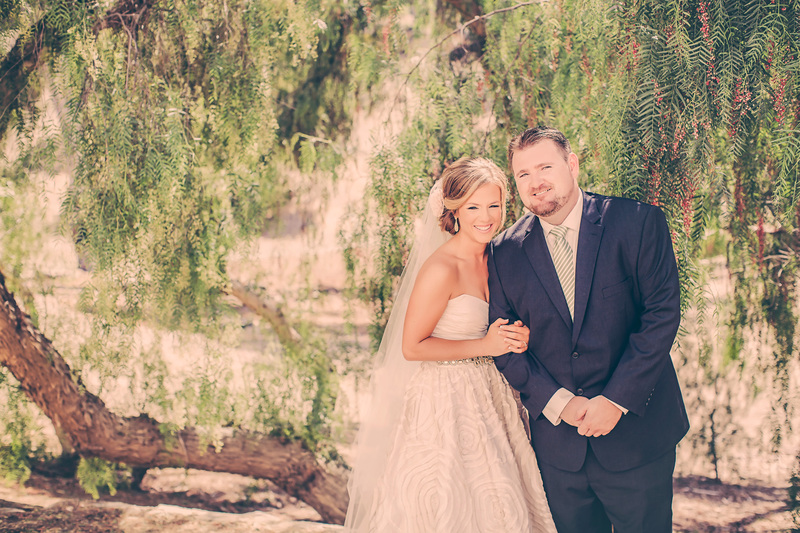 Owner and lead photographer Melanie Meurer is a San Diego wedding & portrait photographer that’s also available for travel. Weddings By MI is located in Carlsbad, CA, and is available for commissioned work for weddings, events, family portraits, and more and is available for sessions in San Diego, Orange County, Los Angeles, Temecula and surrounding areas in Southern California. We focus on the mood, moment, and connection of the day. We believe in capturing real interactions and emotions; and the importance of documenting your wedding day. Weddings By MI values our photography, we care just as much about you. We make every step of the process effortless and uncomplicated. So if what you are looking for is a fun, creative, meaningful, non-traditional, and spontaneous experience, then chances are we’re a great match and we’d love to hear from you! Here is everything you want to know about Weddings By MI and Me. My Husband and I have lived in the Carlsbad area most of our lives. We love living in such a great town! I also love that my profession allows me to utilize all the great surroundings that Southern California has to offer. I started my photography career almost 10 years ago working with my father Andrew and mother Christine. Being able to work with my family is such a unique gift.